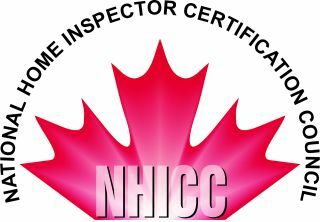 NHICC certification is a voluntary process that indicates that an individual has met predetermined standards to practice in the home inspection profession. Participants that are successful are granted a time-limited credential. Several key elements requires that the certificate holder MUST maintain continued competence as well as renewal. 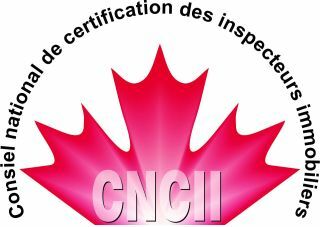 A certification organization such as the NHICC sets standards, evaluates people against those standards and awards certification to those that meet the required standard and continue through renewal. As a 3rd party certifing entity the NHICC evaluates that person through assuring fairness and assessment in a consistent background review process. Equally as important is the handbook (guide) for certificants. This provides more detail of the requirements and what to expect. In addition, the NHICC provides a valid and reliable examination system that maintains currency with the National Occupational Standards. In some cases completion of exams may be required to satisfy provincial regulations requirements for licensing. Here's a link to our NHICC National Exam Test Centre. Some may ask why? Well it keeps certificants current with practice, it assures the public of continued competency and it increases the value of the certification. Currently the NHICC has temporarily suspended recertification in light of pending changes both in and where licensing exists. Further updates will be issued when these changes are finalized.